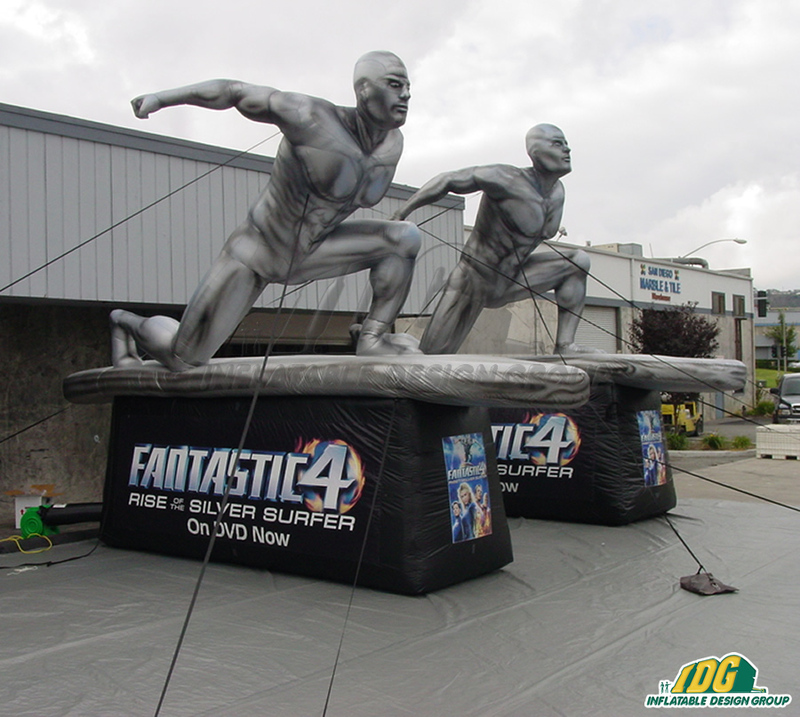 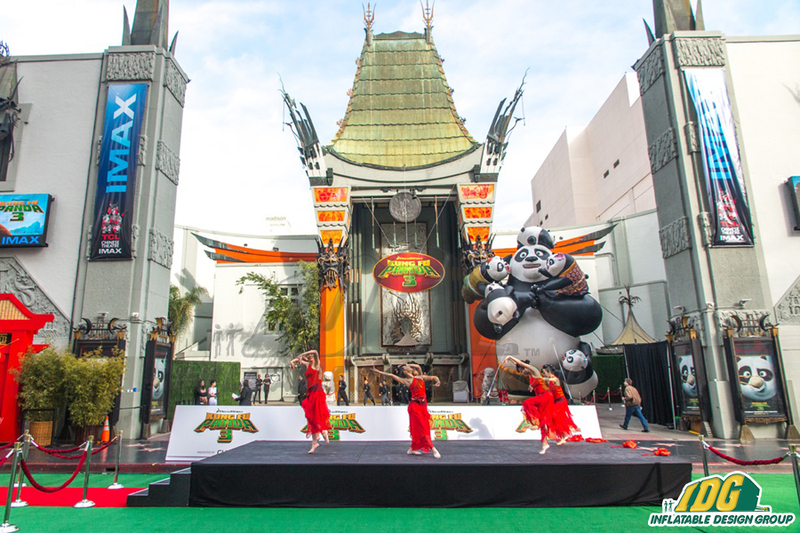 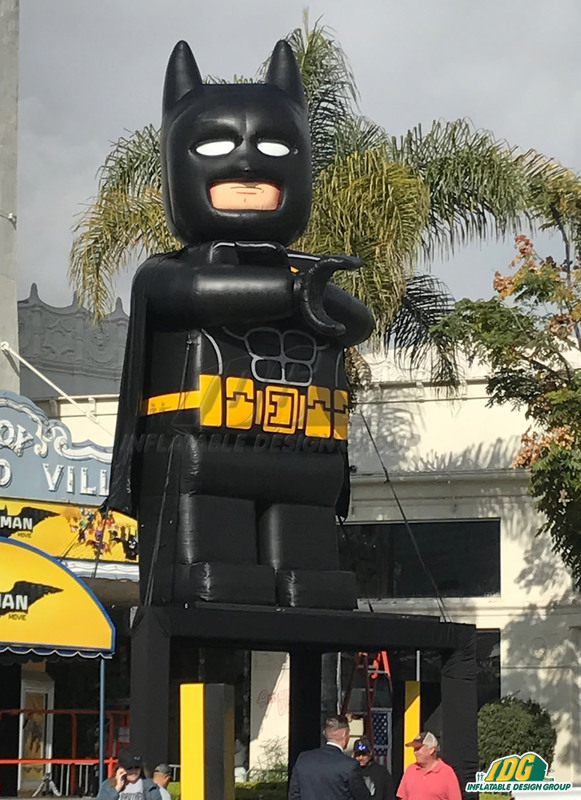 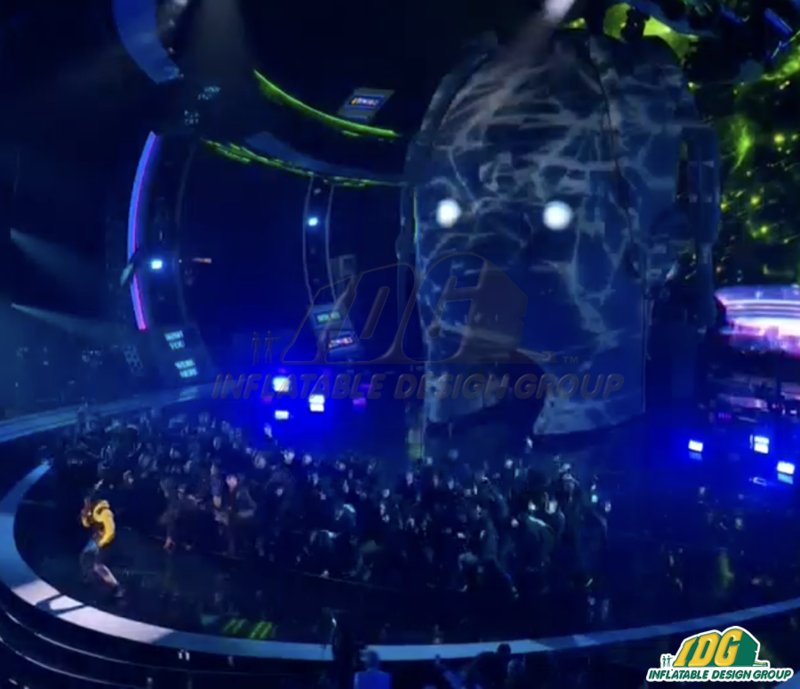 Turn your next movie premier or on-stage event into a hit with custom entertainment inflatables! 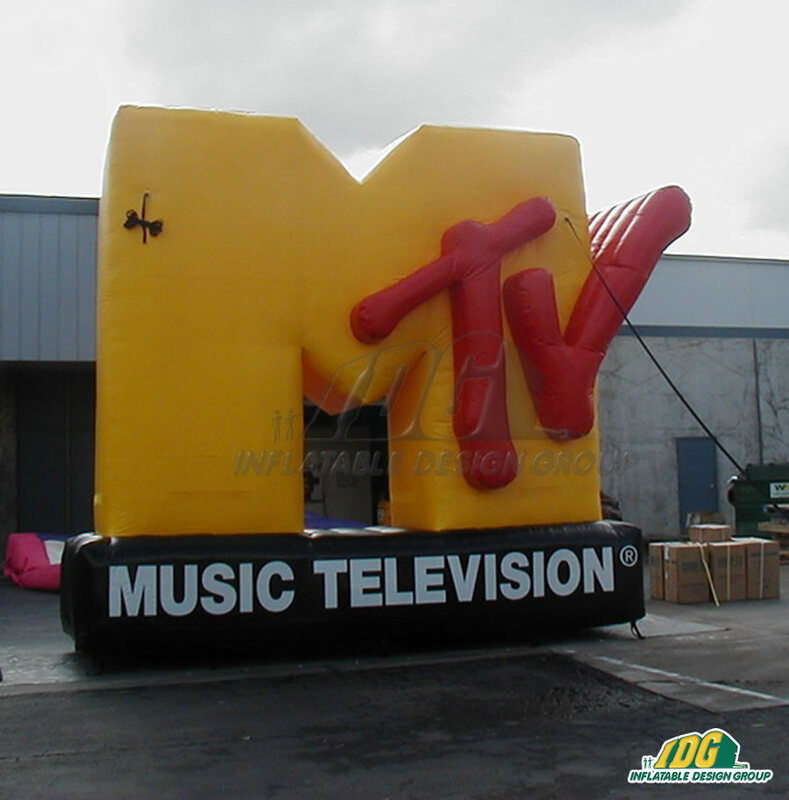 These are a great way to brand your music label, movie, red carpet event, and so much more! 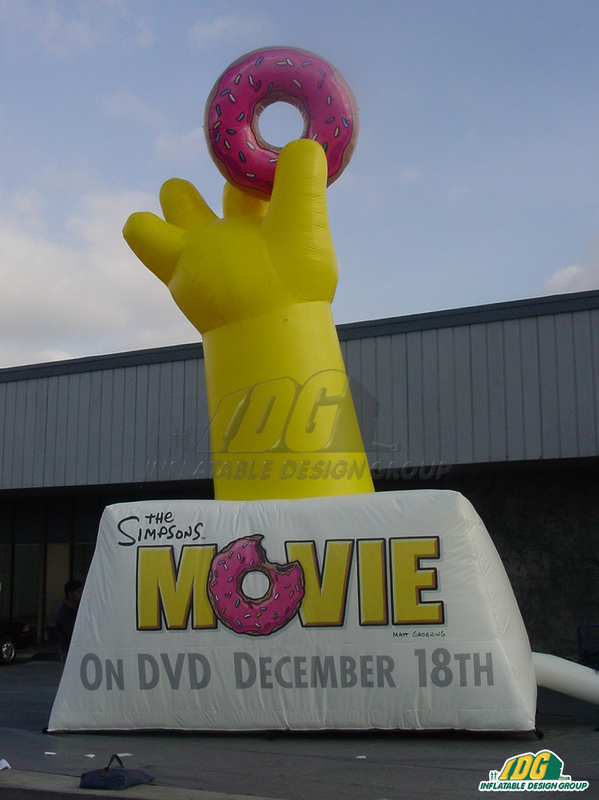 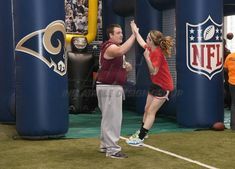 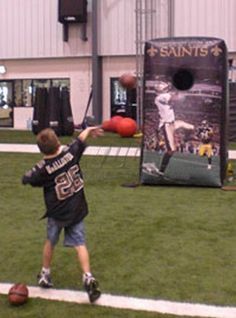 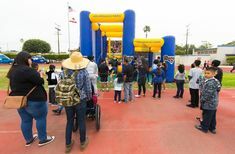 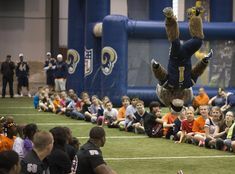 Inflatables are great for interacting directly with your target audience. 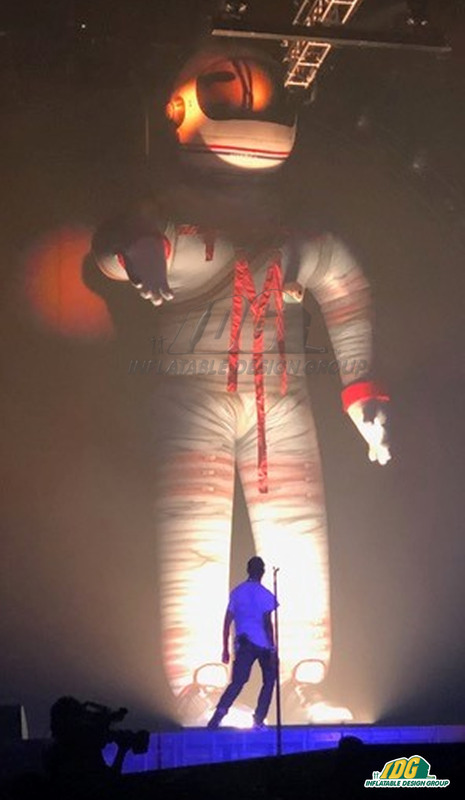 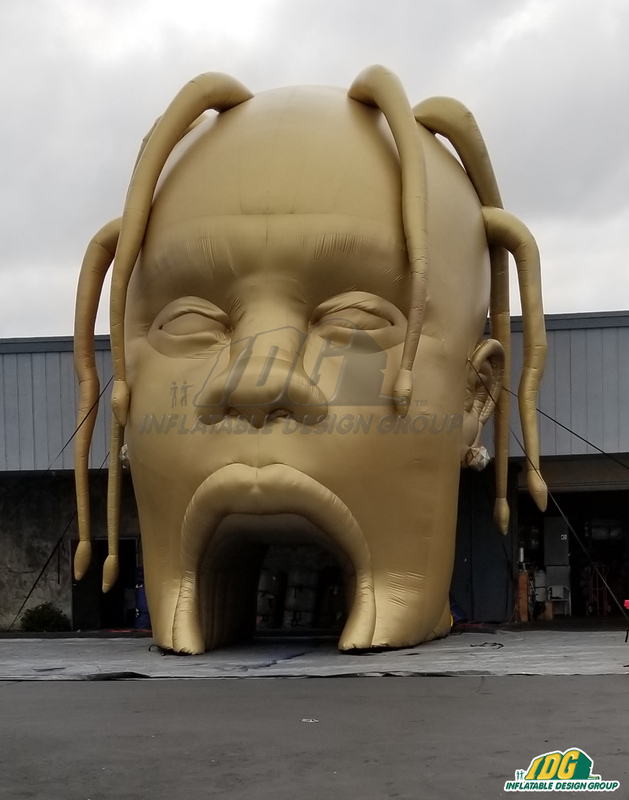 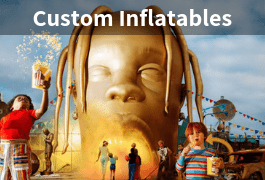 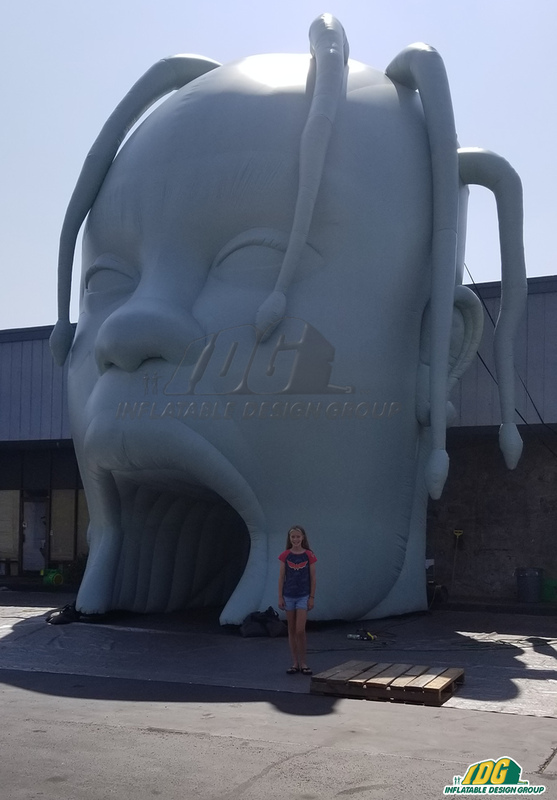 Increase brand awareness through photogenic inflatables just like Travis Scott! 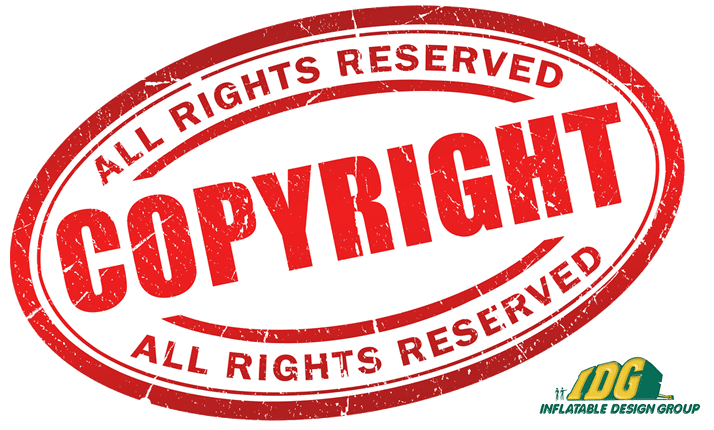 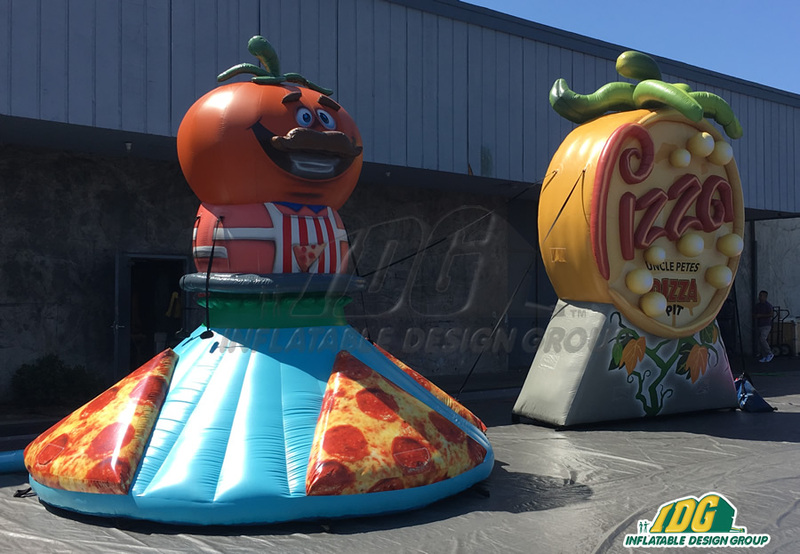 Inflatables provide a space for those Instagram worthy pictures that will reach a wide variety of people. 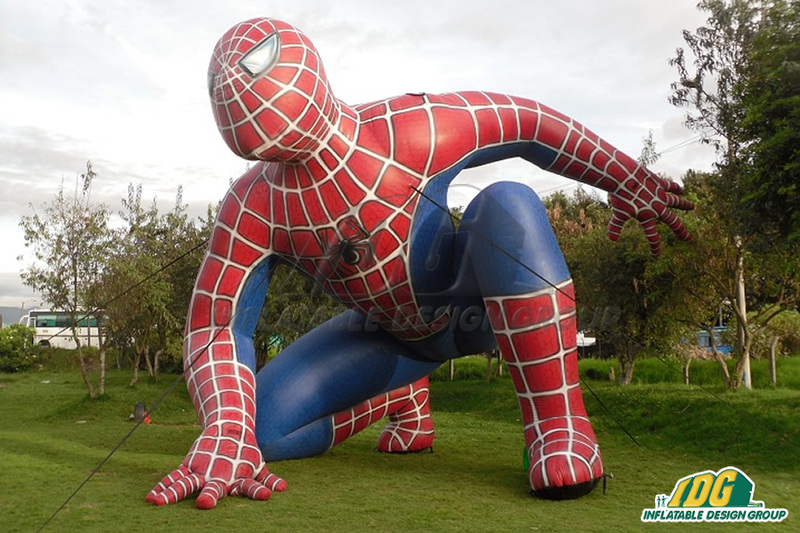 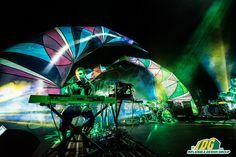 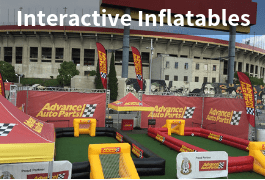 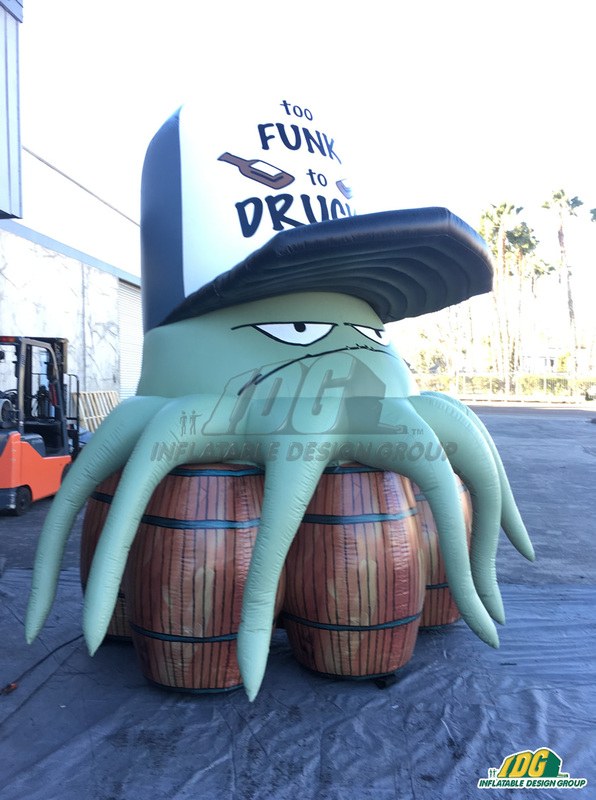 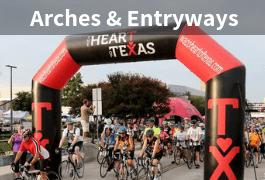 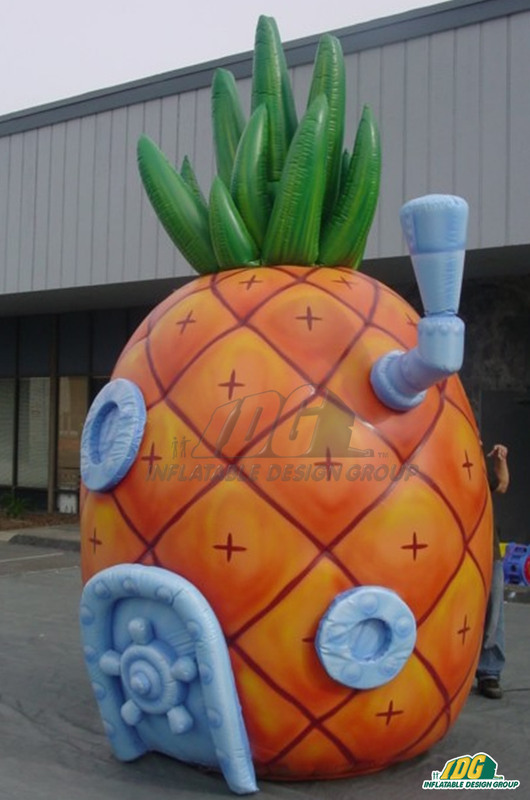 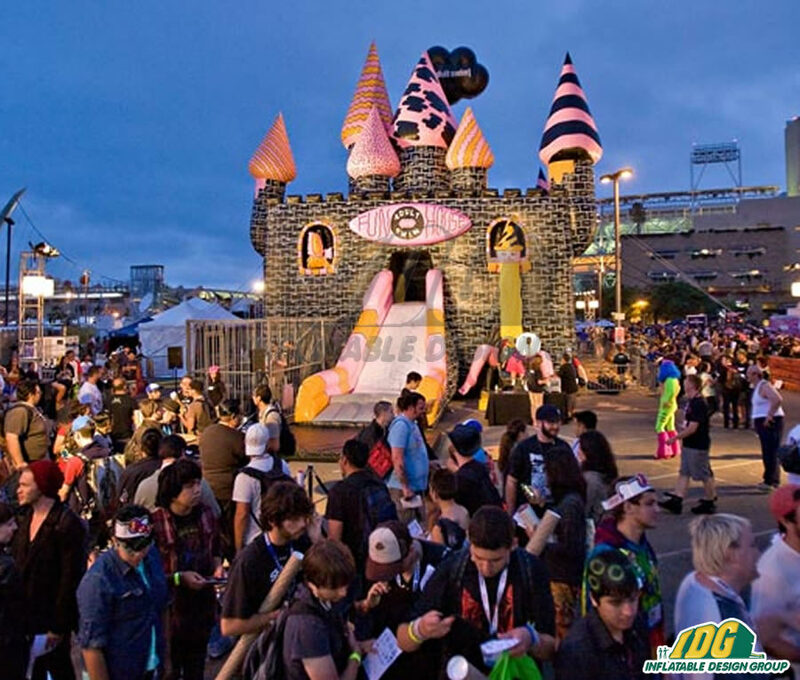 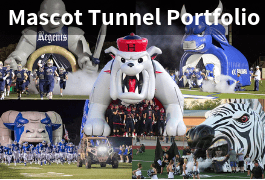 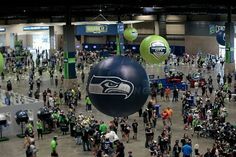 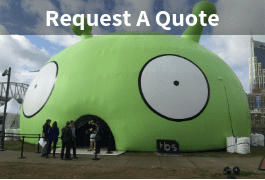 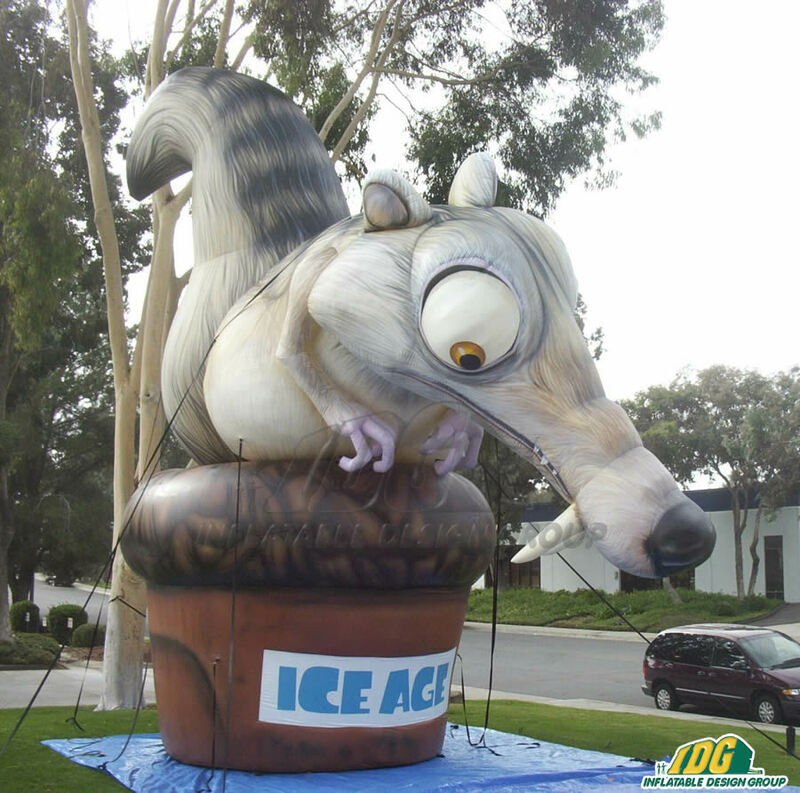 Inflatable Design Group provides quality custom inflatables that are sure to WOW! 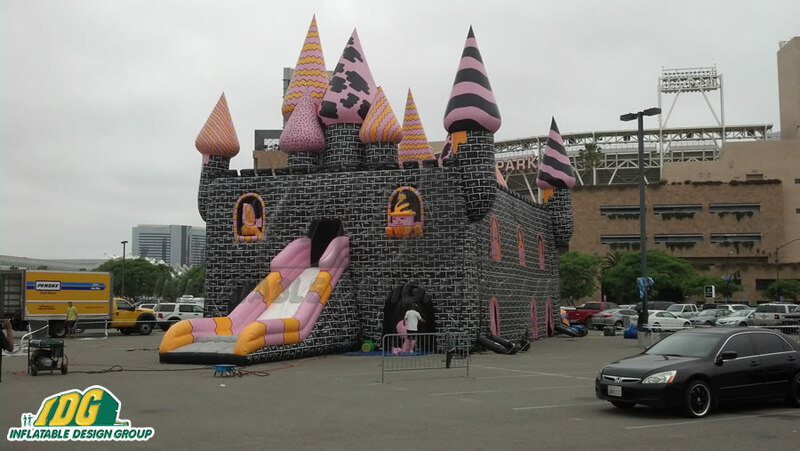 You can take your inflatables just about anywhere. 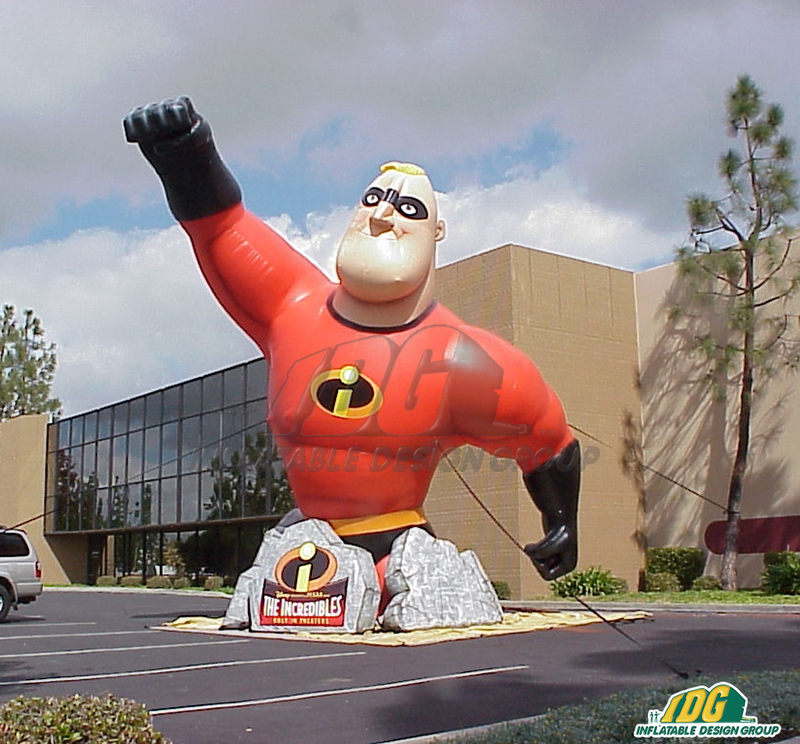 Switching up your marketing plan? 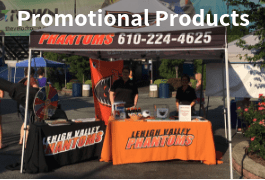 Need a way to advertise on the other side of the country? 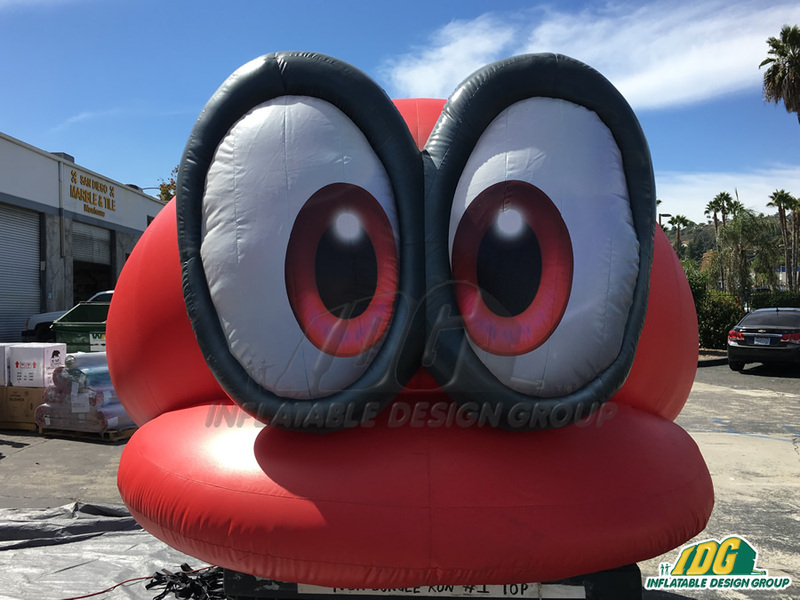 Well look no further, inflatables are easy to inflate, deflate, pack up and ship off to the next destination. 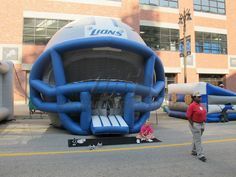 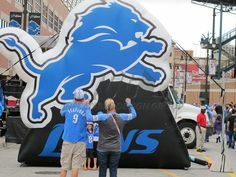 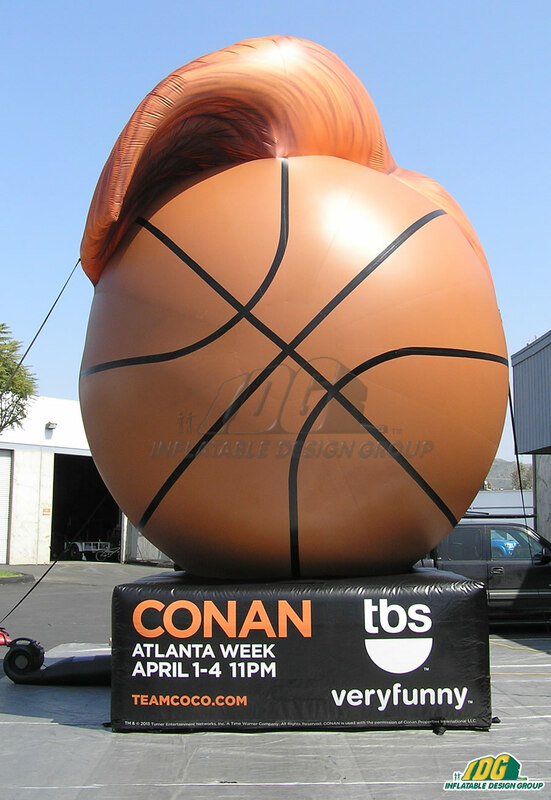 Let Inflatable Design Group help you get creative with your next marketing campaign or red carpet event!